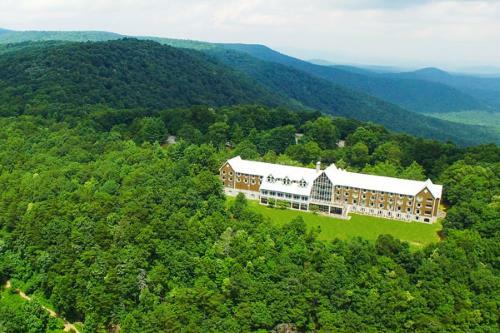 The Amicalola State Park Lodge sits atop one of the tallest mountains in Georgia giving almost every room a perfect view of the Blue Ridge Mountains – especially as the sun begins to fall behind the North Georgia tree line. Some of the biggest tourist attractions in the Georgia mountains are the many cascading waterfalls that hide along trails within Georgia State Parks. Our namesake, Amicalola Falls, is one of the biggest attractions in North Georgia as it holds the record for being the tallest cascading waterfall east of the Mississippi River. The 2019 ALP Conference has passed. Thanks to all who came to the event! Please mention that you are with the “ALP Conference” when making a reservation.